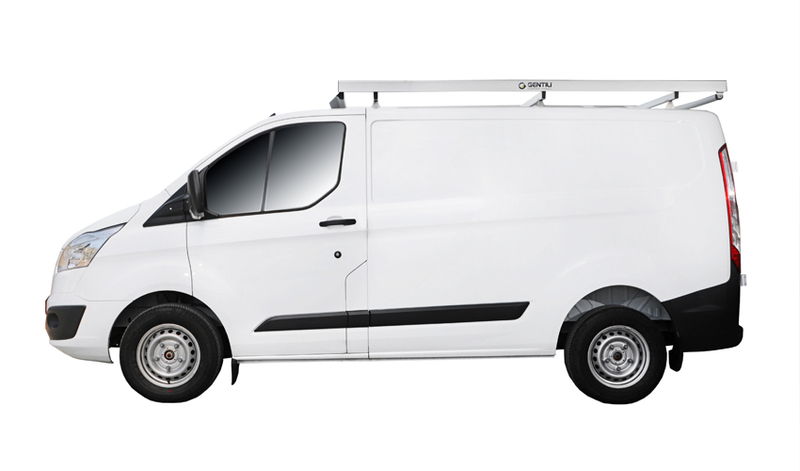 Gentili’s roof rack lets you load and unload ladders or other materials from the roof of your van very easily. 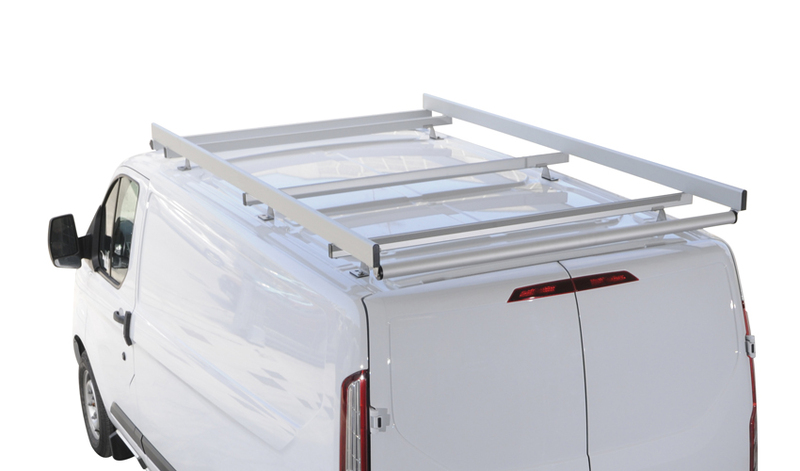 Lightweight and resistant, the roof rack is made of anodised aluminium profiles and stainless steel fixing brackets to ensure it is weather-resistant and fully recyclable. 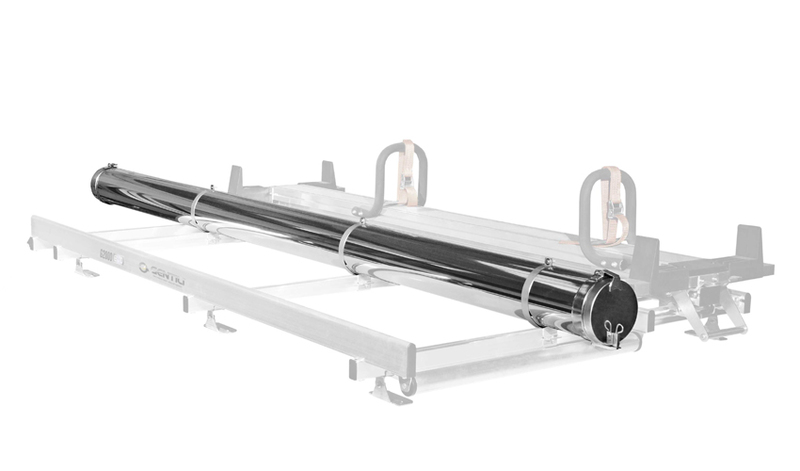 Gentili’s roof rack is fitted with a rear roller for easy loading and unloading and a front spoiler to prevent annoying noise while driving. The roof rack can adapt to any van model. 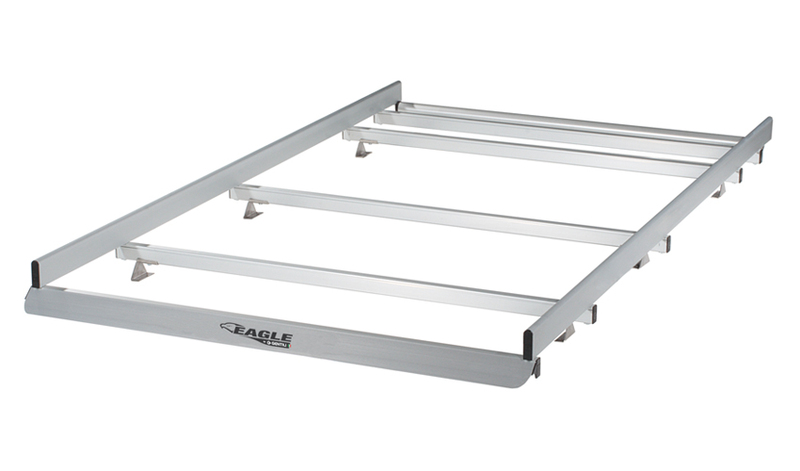 Gentili’s ladder rack can also be mounted subsequently. 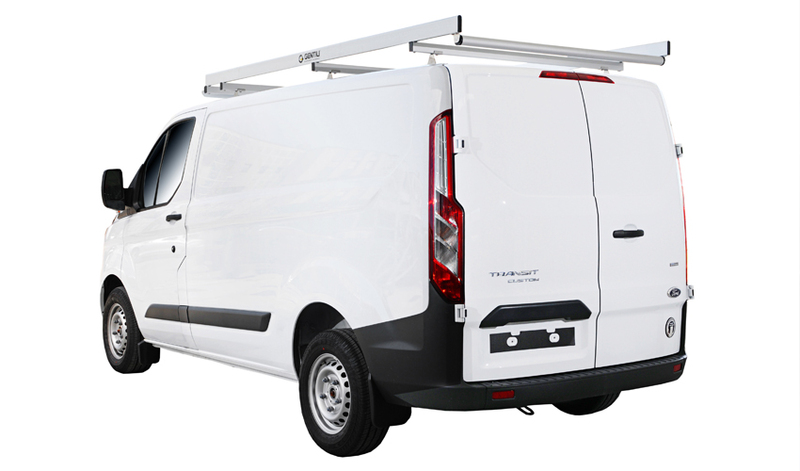 Gentili’s roof rack is TÜV GS certified. This is the best guarantee for your safety. It is equipped with no. 2 quick-fastening belts to secure the ladder or other work materials rapidly. Max load capacity 90 kg (evenly distributed weight). On the customer’s request, a stainless steel pipe carrier can be mounted. Inside, it is fitted with a special accessory that lets you easily pull out shorter pipes. Different sizes available.